One of my favorite summer activities is packing a picnic and spending an afternoon at the park. There&apos;s just something about sitting on a blanket or at a picnic table and enjoying food and drink with family and friends. A picnic doesn&apos;t have to be formal either. When I&apos;m short on time, I go to a store or restaurant to pick up some of the picnic food. There are so many parks in Hendricks County, and I wanted your recommendations on where you like to enjoy a picnic. We posted a question to our Visit Hendricks County Facebook fans: "The best place to enjoy a picnic in Hendricks County is__________." If you&apos;re not a Facebook fan, but would like to become one to weigh in on questions such as these, you can become one here. You can also follow Visit Hendricks County on Twitter. 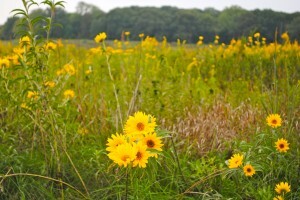 So, let&apos;s talk about 4 places where our Facebook followers love to picnic in Hendricks County. 1. Ellis Park Ellis Park was the most popular park for a picnic according to the Visit Hendricks County Facebook fans, and there&apos;s good reason why. There&apos;s plenty of places to spread out a blanket and set up a picnic at this popular Danville, Indiana, park. While you&apos;re enjoying your food, there&apos;s unlimited options for a fun afternoon, including: basketball courts, Gill Family Aquatic Center, playgrounds, softball fields, trails, tennis courts and more. *Don&apos;t miss the chance to play a game of tennis at Ellis Park. These clay tennis courts are the only public clay tennis courts in Indiana. Ellis Park, 600 E. Main St., Danville. Website for hours, upcoming events, programs and more information. 2. McCloud Nature Park This scenic 232-acre park is the perfect place to enjoy a family picnic. What to do after your picnic? That&apos;s easy. You can get on your walking shoes and go exploring on 6.5 miles of trails. For bird watchers, keep an eye out for many varieties of birds to spot. And for you fisherman, there&apos;s a good chance you might catch a fish (or at least have fun trying) at Big Walnut Creek. *Don&apos;t forget to stop in McCloud Nature Center for one of their programs or to brush up on your outdoor knowledge. McCloud Nature Park, 8518 N. Hughes Road, North Salem. Website for hours, upcoming events, programs and more information. 3. Washington Township Park You&apos;ll have so much to do at this 73.5-acre park in Avon, which boasts 5 miles of hiking trails (and mountain bike trails), basketball courts, playground, a stocked 2.5-acre lake and volleyball courts. Where should you have your picnic? 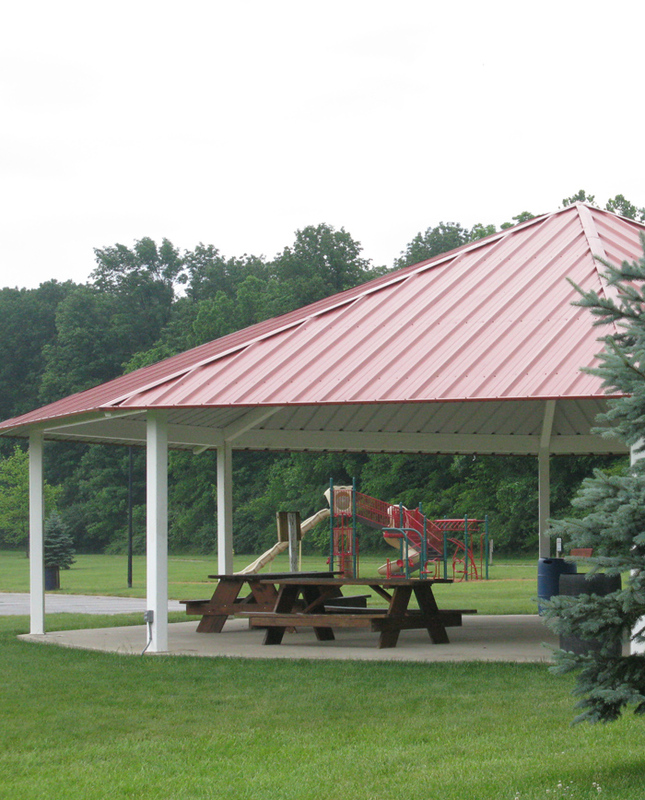 Josh at Visit Hendricks County recommends enjoying a family picnic at one of the picnic tables in a shaded area next to the playground, which overlooks the lake. Doesn&apos;t it sound like a fantastic way to enjoy your weekend? *Don&apos;t miss taking the kids to the lower portion of the park to cool off at the Splash Pad. You can even bring your dog as Washington Township Park has an adjacent Paw Park. Check the website for how to obtain a Paw Park pass. Washington Township Park, 115 S. County Road 575 East, Avon. 4. Williams Park This 77-acre park located in Brownsburg, has a paved walking trail, with benches to take a break and enjoy the scenery. 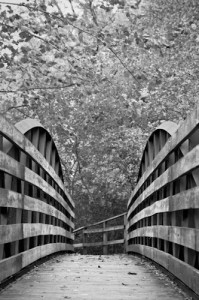 You’ll also find a creek, nature trail and basketball courts at this well-liked Brownsburg park. *Don’t miss taking your kids to the must-visit, Blast-Off playground, a large wooden playground. Planning a large picnic or family reunion? Try renting out one of the shelters, which are reasonably priced. The Gazebo Pavilion is available for rental as well. Williams Park, 940 S. Locust Lane, Brownsburg. Website for hours, upcoming events, programs and more information. This is certainly not all of the parks or places for a picnic in Hendricks County, but just a sampling. 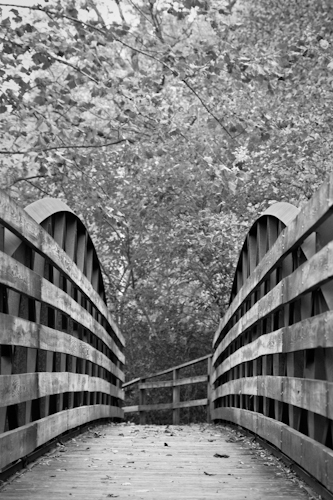 Looking for more places to enjoy the outdoors in Hendricks County? Don&apos;t forget a visit to Splash Island Family Waterpark in Plainfield. Need more ideas: Go to the All Access Blog for our recommendations. I enjoyed Jennifer&apos;s blog post on the Top 5 Playgrounds in Hendricks County, Ericka&apos;a blog post on the Top 5 Tips to Kick Off Summer in Hendricks County and Eric&apos;s blog post on Enjoy Hot Rods & Good Times at First Friday Cruise-Ins. Where&apos;s your favorite place for a picnic in Hendricks County? Leave us a note in the comments?